From VA 174 eastbound. 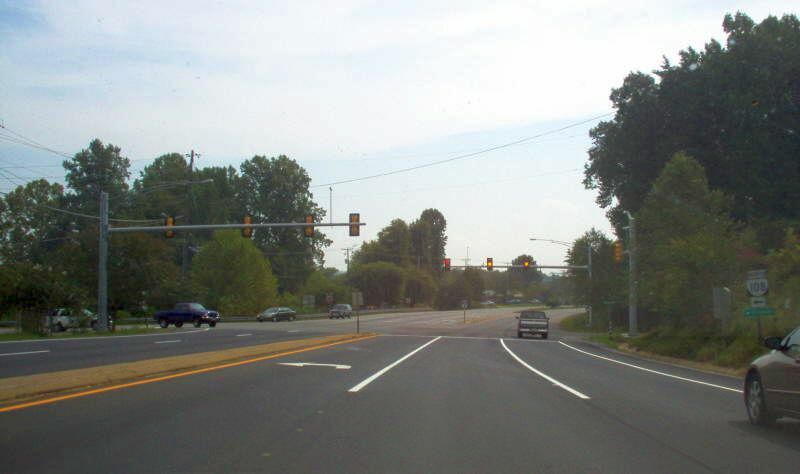 VA 174 used to end here while VA 108 continued straight. Photo by Mapmikey, taken September 23, 2006. 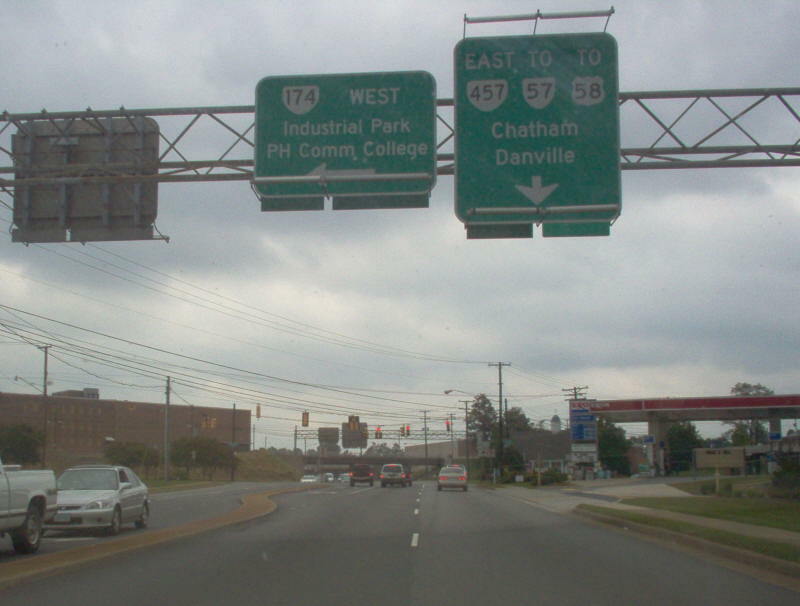 From VA 174 eastbound, looking at the first VA 108 shield. Photo by Mapmikey, taken September 23, 2006. Approaching VA 174 from VA 108 southbound. 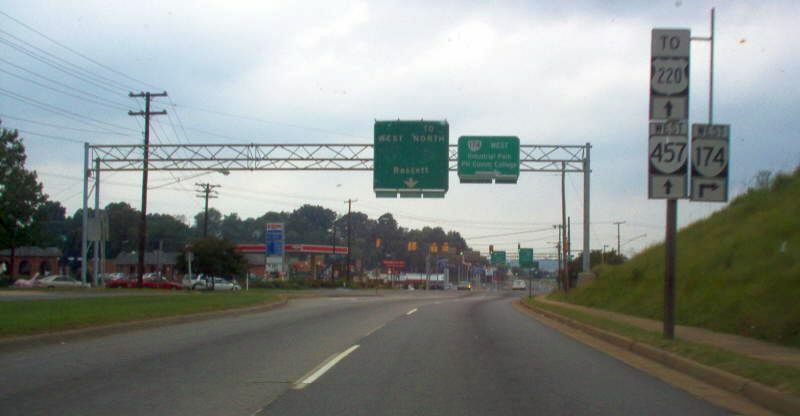 VA 108 south has ended here since 1992. Photo by Mapmikey, taken September 23, 2006. Approaching VA 108 from VA 174 westhbound. Photo by Mapmikey, taken September 23, 2006. Beginning up VA 108 north. Photo by Mapmikey, taken September 23, 2006. Beginning down what is now VA 174 west. Photo by Mapmikey, taken September 23, 2006. 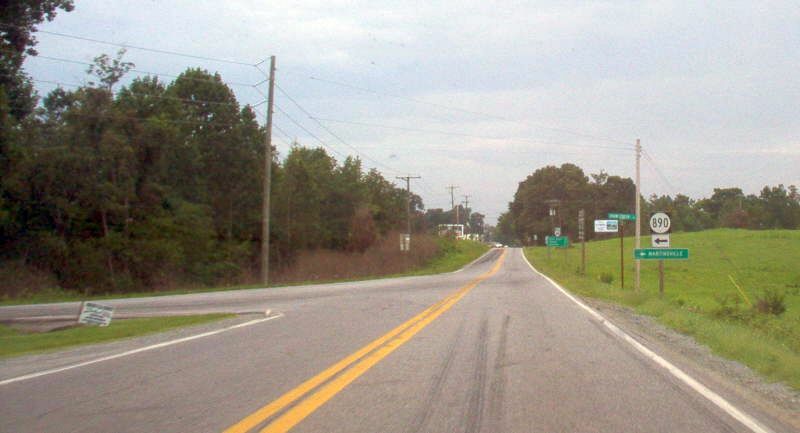 Approaching VA 174 along VA 457 eastbound. Photo by Mapmikey, taken September 23, 2006. 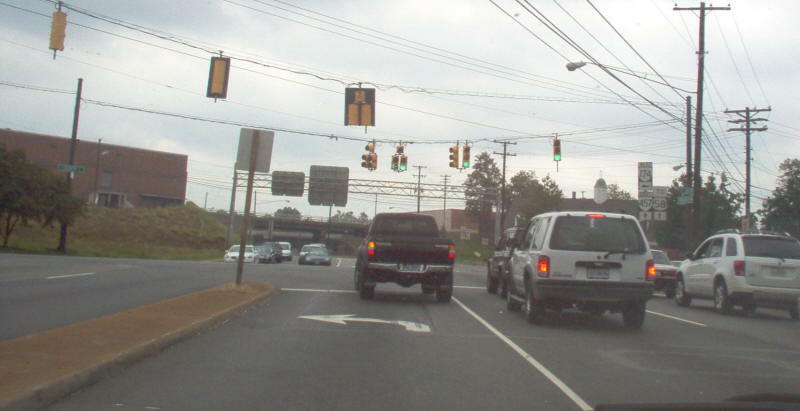 At the VA 457 EB junction with VA 174. 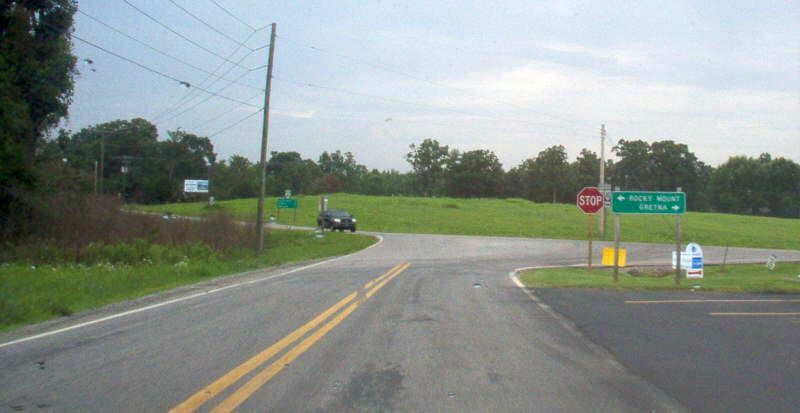 VA 108 ended here until 1992. Photo by Mapmikey, taken September 23, 2006. From VA 457 westbound. Photo by Mapmikey, taken September 23, 2006. 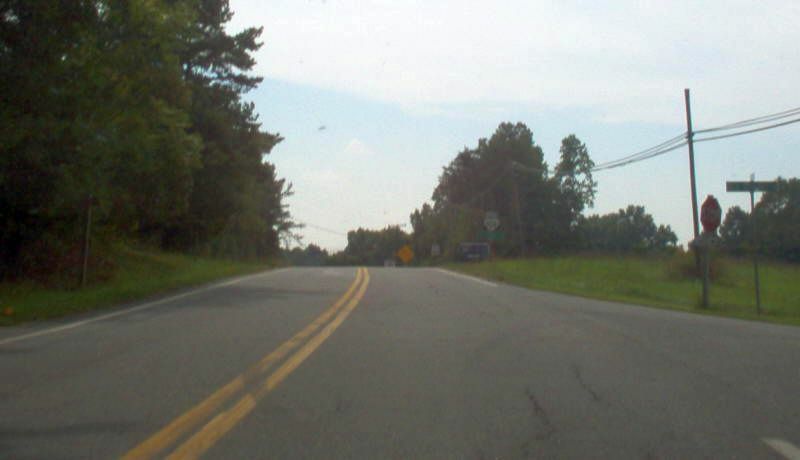 VA 108 transitioning into SR 890. 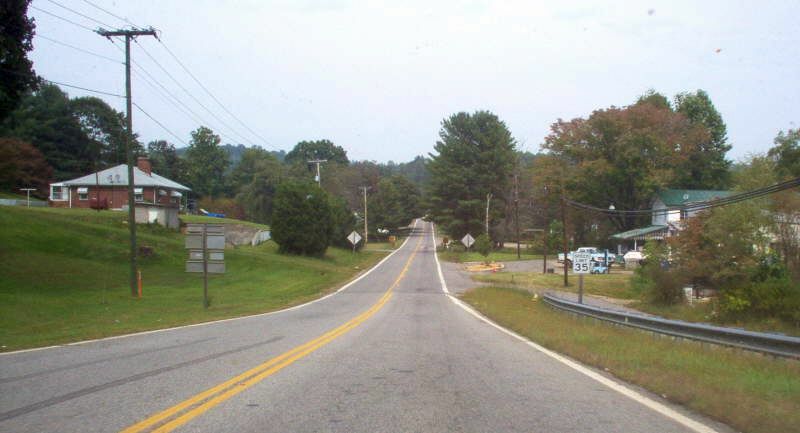 VA 108 north has ended here since 1953. Photo by Mapmikey, taken September 23, 2006. 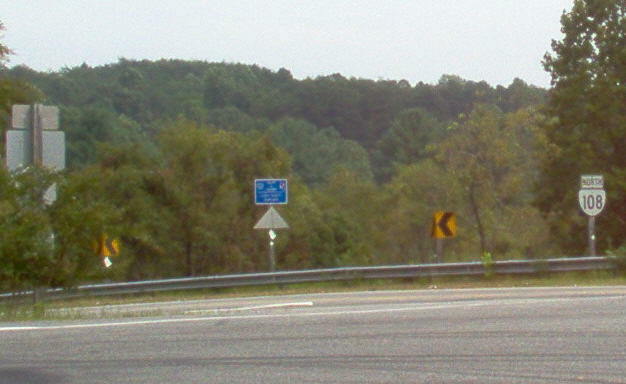 Transitioning from SR 890 to VA 108. Photo by Mapmikey, taken September 23, 2006. From VA 40 westbound in Penhook. Photo by Mapmikey, taken July 15, 2006. 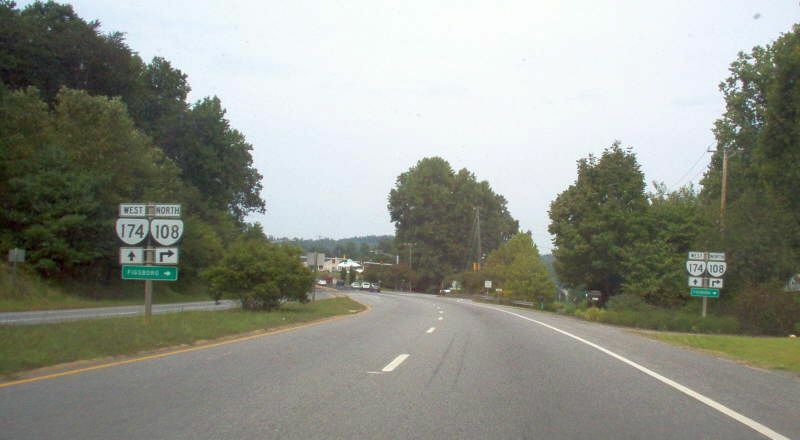 Beginning down old VA 108, current SR 890. Photo by Mapmikey, taken July 15, 2006. Coming to the north end of old VA 108, which ended here 1933-53. Photo by Mapmikey, taken July 15, 2006.